It is quite common for people to experience digestive and health problems from eating wheat or gluten. Found primarily in wheat, barley and rye, gluten intolerance can result in a number of different symptoms. Wheat is a type of grain that is commonly found in breads, cereals and pasta. Less-common sources include condiments, such as salad dressings and soups. Barley is another abundant variety of grain, which is often used for brewing and stock feed products. Rye is the last type of grain that contains gluten. Rye is most often found in cereals, beer and breads. Consuming these types of foods and beverages is often how one discovers their intolerance to gluten. Celiac disease is a serious type of gluten intolerance. Classified as an autoimmune disorder, celiac disease causes damage to the small intestine. When those with the disease consume gluten, it initiates an abnormal immune response that directly attacks the intestines. Eventually, damage caused to the intestines significantly lessens the body’s ability to properly absorb nutrients. If not properly treated, celiac disease can result in long-term health complications. 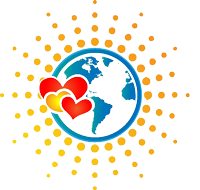 It is estimated that 1 in 100 people suffer from the disease. Individuals that are sensitive to gluten often find that their symptoms reside after the product is eliminated from their diet. 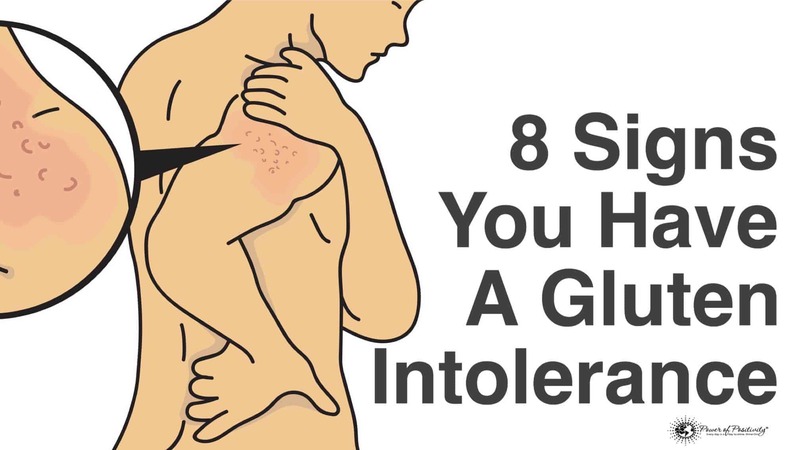 With that said, certain symptoms exist that may show an individual is intolerant to gluten. One of the more surprising symptoms of gluten intolerance, brain fog, can also be subtle in nature. Brain fog can be one of the more enigmatic symptoms, simply due to the fact that a number of things can cause it. However, it is a commonly-cited symptom of people suffering from gluten intolerance and/or Celiac Disease. In an article titled Gluten sensitivity as a neurological illness, published in the Journal of Neurology, Neurosurgery and Psychiatry, researchers discovered abnormal reactivity to gluten in a class of antibodies known as immunoglobulin (IgG). It is believed that this reaction contributes to diminished cognitive performance. The sudden, unexplainable weight gain is perplexing to many gluten-intolerant people. Generally, weight gain from gluten intolerance results from two things: (1) malabsorption and gut permeability – two side-effects of gluten intolerance, and (2) systemic inflammation, which is triggered by gluten. Gluten-intolerant individuals that eliminate gluten from their diet are often able to revert back to a healthy weight level. IgA antibodies, when one is sensitive or intolerant to gluten, have a counteracting effect on the immune system. Found primarily in the gastrointestinal tract and saliva, IgA antibodies are the body’s primary defense against colds, flus and other illnesses. Obviously, when these same antibodies counteract our immune system, we’re much more likely to contract such illnesses. In a study published in BMS Gastroenterology, a link was discovered between gluten sensitivity and “aphthous stomatitis” – a condition often associated with recurrent mouth ulcers and canker sores. Furthermore, due to malabsorption, gluten sensitive individuals frequently have very low levels of calcium – a very important substance for healthy teeth. Migraines are often excruciatingly-painful headaches that can even be debilitating. Strangely, migraines are far more common in gluten-intolerant people than in the general population. In one study of a gluten sensitive group, 56 percent had chronic headaches or migraines. By comparison, just 14 percent of the control group reported chronic headaches or migraines. The malabsorption properties of gluten intolerance affect a number of different areas of the body, including our largest organ. 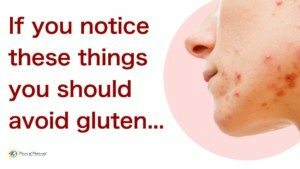 Gluten has been linked to acne, psoriasis, eczema, and dermatitis herpetiformis (DH). 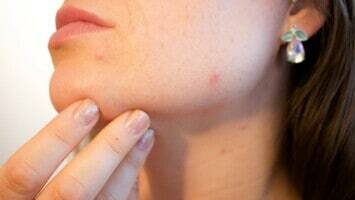 Skin symptoms deriving from gluten intolerance often include burning, redness, rashes, itchiness and even blistering. 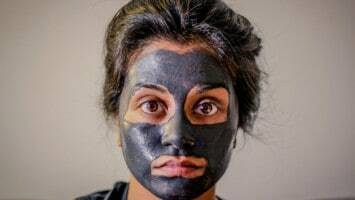 DH is a particularly damaging condition, defined by the Gluten Intolerance Group as: “a chronic disease of the skin marked by groups of watery, itchy blisters that may resemble pimples or blisters. The inflammatory effects spurred on by gluten intolerance are the underlying reason for joint and muscle pain. According to WebMD: “Joint pain and inflammation are common symptoms of gluten sensitivity.” And research does show links between the two diseases. The Arthritis Foundation has also published findings that link arthritis and joint pain with gluten sensitivity. This sign is similar to brain fog in that the exact mechanisms are a mystery. Little scientific research has been conducted examining the purported correlation between fatigue/exhaustion and gluten intolerance. 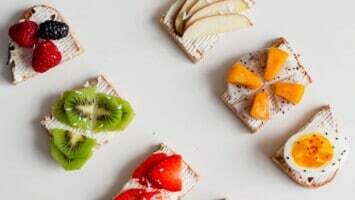 However, medical professionals believe that gluten intolerance parallels fatigue through inflammation and the de-allocation of the body’s energy reserves.